Luxury British clothing brand Burberry recently ‘came under fire‘ for destroying clothing items worth more than £28 million (almost R500 million). It is no secret that well-known and highly coveted brands spend millions on advertising, promoting and protecting their brands and Burberry is no different. 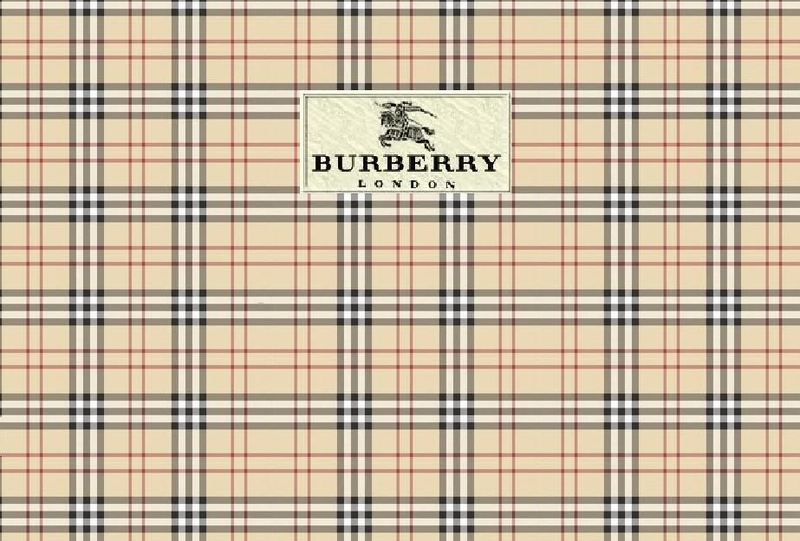 Burberry’s history dates back to 1856 and its iconic Burberry check design is known the world over. To what extent would Burberry go to protect the iconic status that it has built up for more than 150 years – lights, camera, flames? Burberry’s annual report which, in addition to reporting on the £2.7bn revenue in the 2017/2018 financial year, also declared that “the cost of finished goods physically destroyed in the year was £28.6m”. This figure is up more than £2 million from £26.9m in the previous year. Burberry has since its disclosure, announced that the goods were disposed of in a responsible and environmentally friendly fashion – claiming that the energy generated from burning the goods was captured. To this end, Burberry’s financial reports also indicated that the company is committed to reducing, reusing and recycling any waste that it creates – this is supported by the company’s five-year partnership with Elvis & Kresse, which aims to transform at least 120 tonnes of Burberry leather off-cuts into a range of new products. Burberry joins a bevy of luxury brand companies such as Richemont, the luxury goods holding company of Cartier, Montblanc and Piaget, who bought back and destroyed more than £400 million worth of its luxury watches; Louis Vuitton and Chanel who for years have been rumored to destroy unsold items. The practice of destroying branded products, which appears to be common for luxury brands, apparently also extends to other fast fashion retailers who are rumored to destroy tons of unsold clothing items. Fashion is fickle and maintaining the exclusivity and ultimately the commercial magnetism of a luxury brand will depend largely on the consumer’s demands. An oversupply or sale of the unmistakable Burberry trench coat, or any item, at a reduced price does little to maintain the attraction and exclusivity surrounding the purchase and ownership of a luxury branded item. A further driving force behind the destruction of luxury goods is to avoid the goods being sold on the ‘grey goods’ market. ‘Grey goods’ are genuine goods which are sold without the consent of the brand owner and usually results in the goods being sold at a lower price than that of the authorised distributor in the country of import. Although the sale of grey goods will generally not amount to trade mark infringement in South Africa, the reseller must, in terms of the Consumer Protection Act, ensure that consumers are made aware of the fact that the products are grey goods. From a branding and intellectual property perspective it is easy to see why large luxury corporations would destroy unwanted goods. What is less straightforward, however, is justifying the practice against the global background of socio-economic sensitivities.